At PAX East this weekend, Bandai Namco Entertainment announced Sword Art Online Alicization Lycoris for the PlayStation 4, Xbox One, and PC. Players well step into the shoes of series’ protagonist Kirito, and enter a mysterious “Underworld” based on the anime series’ Alicization arc. Players have been promised “epic” combat, “stunning” JRPG visuals, and a vast world ripe for exploration. Experience a memorable story of a strange world in the the latest Sword Art Online adventure — Sword Art Online Alicization Lycoris! Will you keep your promise to venture onward together? 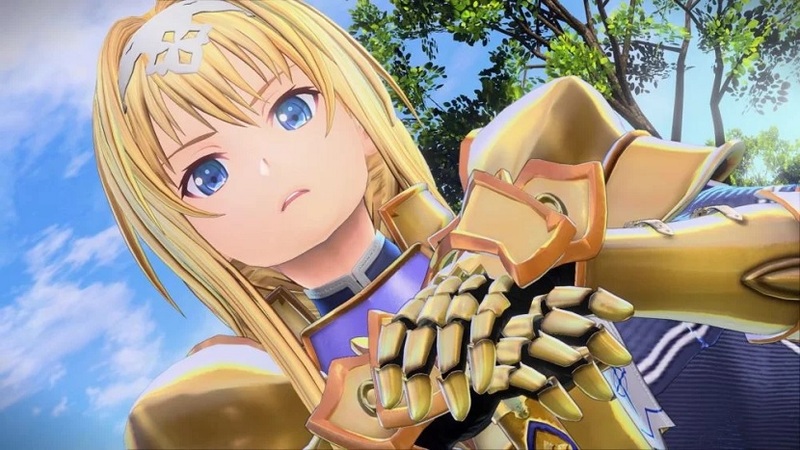 Bandai Namco America’s Brand Marketing Manager, Jennifer Tsang, said that Alicization Lycoris will mark the first time in the video game franchise that players will be able to “faithfully” follow the events of the anime series. “We look forward to players and fans experiencing the Alicization story arc as Kirito, uncovering the mysteries of Underworld, and making new friends along the way,” she added. Sword Art Online Alicization Lycoris doesn’t have a release window yet. A Tokyo-based event dedicated to the games is scheduled for August 18, 2019, during which we expect to receive more information.